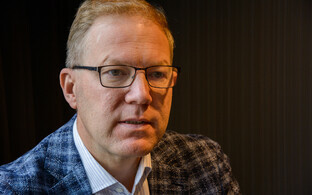 The Foreign Affairs Committee of the Riigikogu has suggested that the Estonian government ask the Chancellor of Justice for her assessment of the UN global compact on migration, the planned joining of which has caused a significant amount of furor in Estonian politics recently. 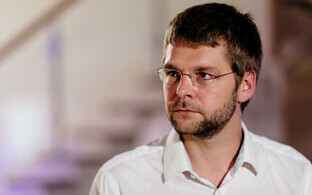 "As the government has not sought the Chancellor of Justice's stance, but, as we see it, this debate has drawn a lot of attention in society, we proposed today that it would be reasonable for the government itself to ask Ülle Madise how legally binding [the UN compact] is and what kind of responsibilities it may entail for our legislation," Marko Mihkelson (Reform), chairman of the Foreign Affairs Committee, told BNS on Monday. 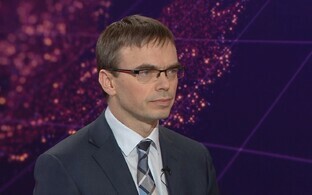 The committee invited Minister of Foreign Affairs Sven Mikser (SDE) to its meeting on Monday in order to receive additional information regarding the UN global compact on migration and refugees, which the government plans to join in December. The plan is to approve the agreements at a meeting to take place in Marrakesh, Morocco on 10-11 December where world leaders will confirm the support of their countries with a statement. 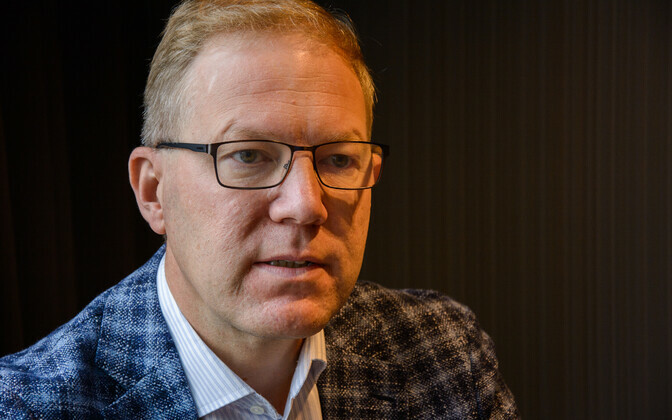 Last week, the government became the target of criticism as MPs of the Reform Party and Conservative People's Party of Estonia (EKRE) found that the government had not discussed the migration pact with the Riigikogu. 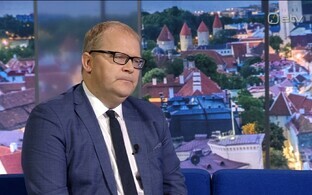 Minister of Justice Urmas Reinsalu (Pro Patria) expressed criticism toward the migration pact as well. 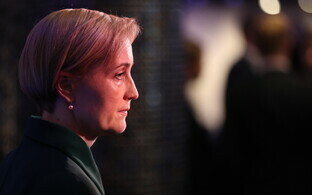 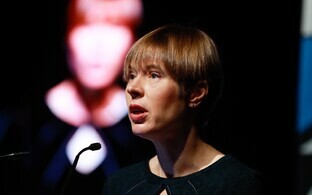 President Kersti Kaljulaid responded to the criticism, saying that she would not go to the UN meeting in Marrakesh next month unless the government achieves unanimity on the UN compact. 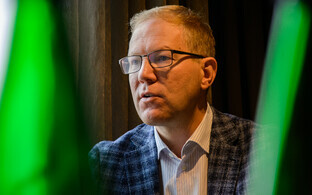 The Pro Patria parliamentary group on Monday decided that Estonia should not join the UN compact as the accord may restrict Estonia's right to self-determination on matters related to the regulation of migration. 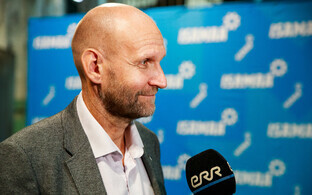 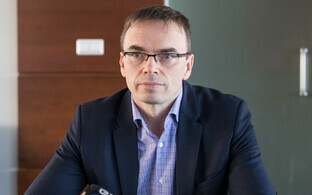 Mikser on Monday said that the political standoff that has arisen in Estonia could be solved by adding to the compact a declaration by the Estonian government reaffirming the principle of sovereignty of Estonia.